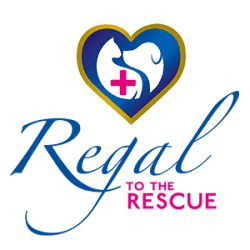 You will find the Regal range stocked in all Dis-Chem outlets and across selected Spar, Pick ‘n Pay and Checkers supermarkets and various vet and pet stores in KwaZulu-Natal. Please look through the list below for stockists nearest to you. Please note that not all stockists have the entire Regal range. We recommend contacting the stockist you would like to go to beforehand to confirm whether or not they have the remedy you are looking for in-store.